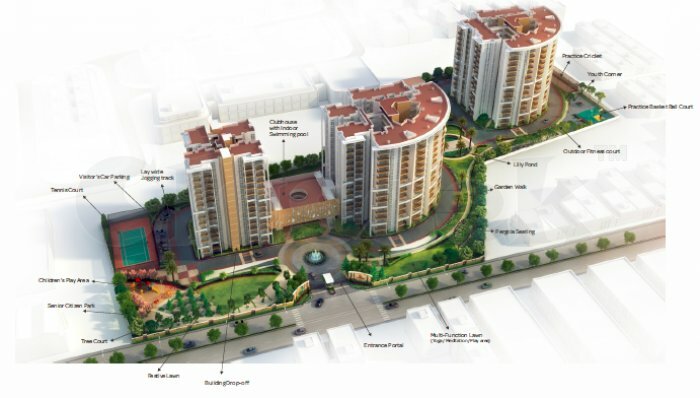 Ardente Pine Grove new launch project at Hosa Road Bangalore. Ardente Pine Grove will be a marvelous project by the real estate giant Ardente Group. This prelaunch development is the next big residential project by the builder to home buyers. This venture is expected to include beautiful greenery inside offering a serene and peaceful environment to reside in. Sprawling across large acres, Ardente Pine Grove will provide 3 bhk aesthetically build abodes suiting to the needs of each members of the family. This venture will comprise number of high rise towers surrounded by landscape gardens and number of well-equipped amenities.